The LIMER™ Personal Finance Conference is conceived as an ongoing effort towards increasing access to financial literacy education for Africans. This first edition is themed: This Thing Called MONEY! and targeted at millennials (typically born between 1982 and 2002), who are either unemployed or running their own businesses. Introduce the concept of Personal Finance Management as the foundation for Business/Corporate and Public Sector Financial Management. Provide a structure to individuals and families for managing finances. Build a network of like-minded individuals who believe both in working hard and working smart, and have come to subscribe to delayed gratification. Create a new financial mindset in our youth, helping them to see time as their most-valuable asset. Stimulate thoughts towards points of intersection between current professions/businesses and the field of Personal Finance. 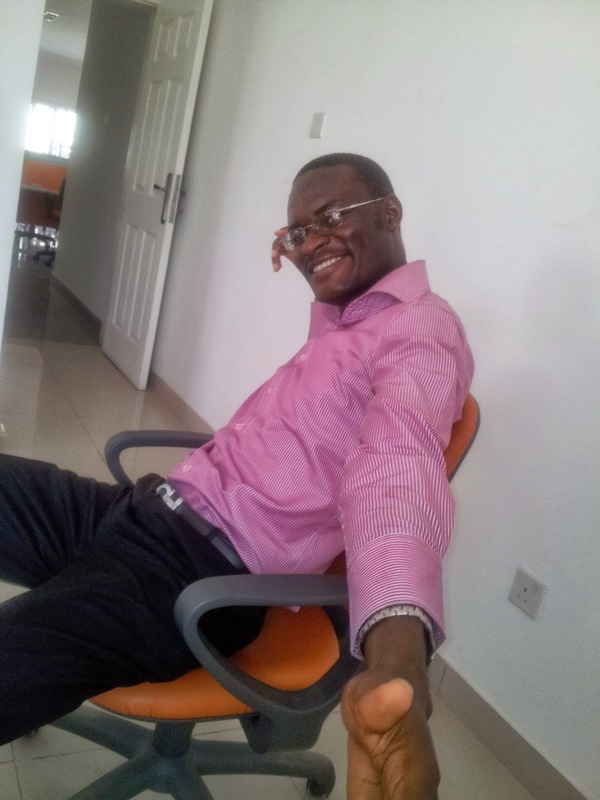 Kindly send a message with your FULL NAME and E-MAIL ADDRESS to +2347085666618 to register for the Conference. 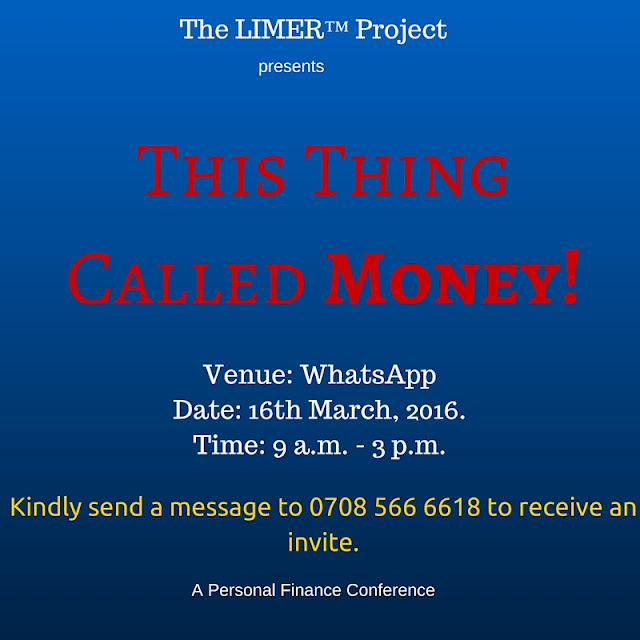 We look forward to welcoming you at the LIMER™ Personal Finance Conference.